Cholesterol is a natural substance made by the body. Most of the cholesterol in our bloodstream (75%) is produced by the liver, and the remaining 25% comes from the foods we eat. We all know that elevated blood cholesterol levels are not good for your health, but the right levels of cholesterol actually play a vital role in maintaining cell membranes and synthesizing hormones. The Centers for Disease Control reports that one-third of adults have high cholesterol levels. Usually, high cholesterol does not produce any symptoms and you may not know your blood cholesterol is too high. Too much cholesterol can build up in your arteries, causing atherosclerosis, or hardening of the arteries. This restricts blood flow through the arteries and can lead to serious medical problems such as heart attack or stroke. Low-density lipoprotein (LDL) cholesterol, often referred to as “bad” cholesterol, is the type that tends to deposit on the walls of the arteries. White blood cells combine with the LDL cholesterol, forming artery-narrowing plaque, which restricts blood flow. The optimal level of LDL cholesterol for most people is 100 mg/dL or lower. If you have heart disease, you may need to strive for LDL levels of 70 mg/dL or lower. Not all cholesterol is bad. High-density lipoprotein (HDL) cholesterol is considered “good” cholesterol because it actually works to keep the LDL, or “bad” cholesterol from building up in your arteries. The higher the HDL, the better. HDL levels of 60 mg/dL and higher can help reduce your risk for heart disease. Conversely, HDL levels of 40 mg/dL and lower are considered a high risk factor for developing heart disease. A cholesterol test will measure the total cholesterol in your blood, and your total cholesterol levels are made up of a combination of your LDL, HDL, and VLDL (very low density lipoprotein, another “bad” cholesterol) levels. A total cholesterol score of 200 mg/dL or lower is considered optimal. Levels above 200 mg/dL are considered high and can mean you are at greater risk for developing heart disease. Cholesterol in food is not the same as the cholesterol in your blood. For most people, the cholesterol in foods you eat has a minimal effect on your blood cholesterol levels. However, about 30% of people are “responders,” whose blood cholesterol levels can spike following a meal high in cholesterol. “Responders” should avoid foods high in saturated fats and trans fats, such as oil, fatty meats, full fat dairy products, egg yolks, and many fast foods. Eating foods high in cholesterol and saturated fat is not the only cause for high cholesterol levels in some people. For many, genetics are to blame. A genetic condition called familial hypercholesterolemia can cause high blood cholesterol levels. Women generally have higher levels of HDL, or “good,” cholester ol because the female hormone estrogen tends to raise HDL levels. 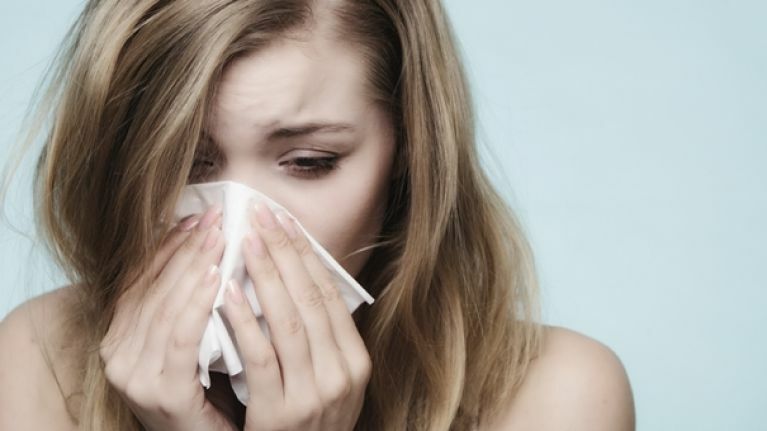 This is why most women tend to have lower cholesterol levels than men. That is, until menopause, after that, triglyceride levels start to rise. As women approach menopause it is important to eat a healthy diet, and maintain a healthy weight to help manage blood cholesterol levels. Hardening of the arteries (atherosclerosis) actually begins in childhood, and may play a role in development of heart disease in adulthood. Children with parents or grandparents with coronary atherosclerosis or any form of heart disease or heart attack, or whose parents have high blood cholesterol should have their cholesterol levels checked. The American Heart Association recommends children should be encouraged to exercise regularly, maintain a healthy weight, eat a healthy low fat diet with plenty of fruits and vegetables, and treat high blood pressure and diabetes (if the child has been diagnosed). High cholesterol puts you at risk for heart disease and stroke, leading causes of death in the U.S. High levels of LDL (“bad”) cholesterol can contribute to plaque buildup on the walls of the arteries, narrowing the arteries and restricting blood flow. If some of this plaque breaks off and gets stuck in a narrowed artery, it can block the artery and cut off blood supply to the heart or brain, resulting in heart attack or stroke. There are several risk factors for high cholesterol. Diets high in fiber can reduce LDL (“bad”) cholesterol. High fiber diets also may help with weight loss, and being overweight is a contributing risk factor for high cholesterol. Foods high in fiber include fruits, vegetables, whole grains, legumes, and beans. The American Heart Association recommends that just 25% to 35% of your daily calories come from fats such as those found in fish, nuts, and vegetable oils. For healthy people, saturated fat should comprise no more than 7% of your total calories. On a 2,000 calorie-a-day diet, that’s about 140 calories (or 16 grams) worth of saturated fat. If you need to lower your LDL cholesterol, limit saturated fat to 5% to 6% of calories, or about 11 to 13 grams of saturated fat on a 2,000-calorie diet. 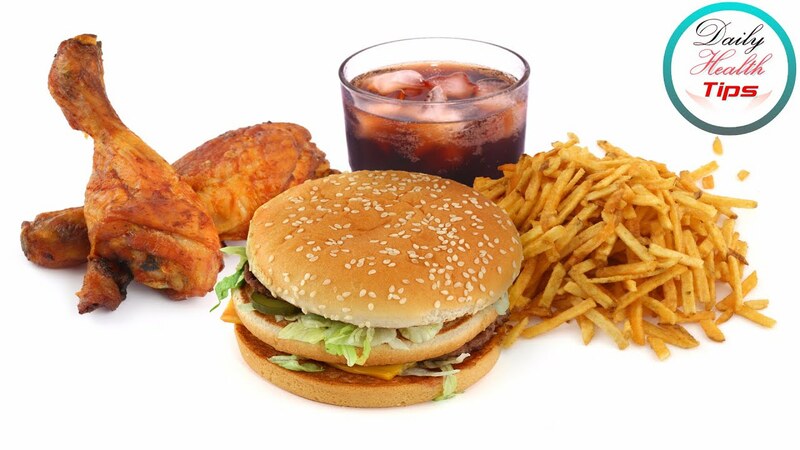 Reduce trans fats to less than 1% of your total daily calories. This means avoiding fried foods and many junk foods. 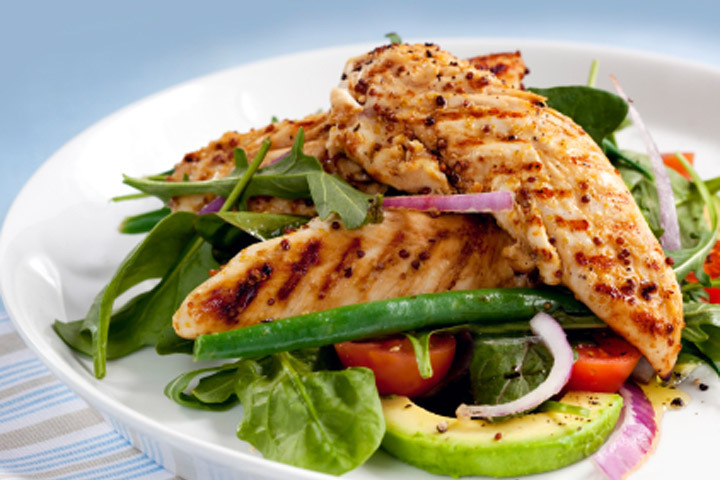 To reduce cholesterol, limit red meat and eat more fish and lean poultry. Trim all fat from meats, and remove all skin from poultry before cooking. Broil or bake, don’t fry foods. Drain fat from any meats before serving. Avoid processed meats such as hot dogs or cold cuts, even those labeled “reduced fat,” as many are still high in saturated fats and calories. 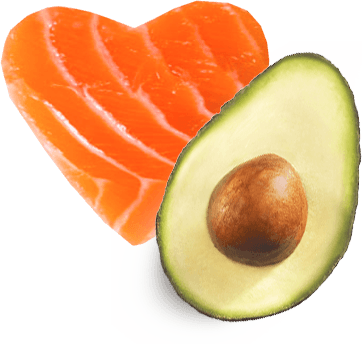 Oily fish such as salmon or trout are high in omega-3 fatty acids, which can reduce triglyceride levels and improve HDL (“good”) cholesterol levels. Soy proteins can also have a beneficial effect and help to reduce LDL (“bad”) cholesterol and triglycerides, while raising HDL cholesterol levels. iets may help Low-carbohydrate improve HDL (“good”) cholesterol levels. The National Institutes of Health conducted a study that found while both low-fat and low-carb dieters lost weight over the two-year study period, low-carb dieters also improved their HDL cholesterol levels. The problem with low-carb diets is that they may be difficult to adhere to. Consult your doctor about the best healthy eating plan to manage your cholesterol. Exercise can increase your HDL (“good”) cholesterol by up to 6% and reduce your LDL (“bad”) cholesterol by 10%. 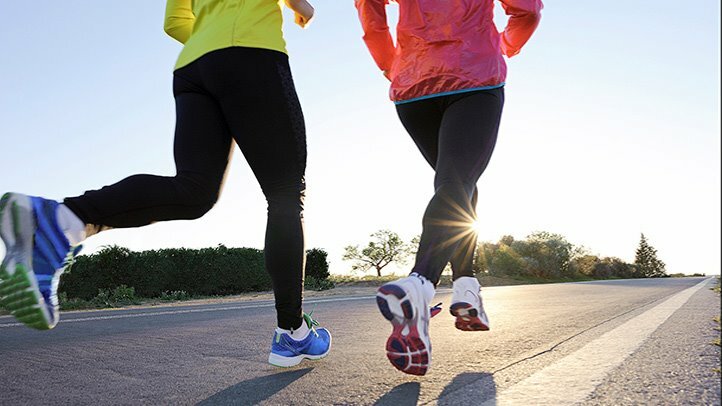 Just 40 minutes of exercise such as walking, swimming, or cycling three to four times per week can have an impact on blood cholesterol levels. Talk to your doctor about starting an exercise program. Garlic often is seen as a remedy to lower total cholesterol; however, a large trial showed garlic is not effective in doing so. Many other herbs and home remedies claim to reduce cholesterol as well.